I have did a good job last month using up products that I got either from last purchases or products to test out for an opinion!! I have used up several skincare, haircare, and health products for the first month of the New Year!! Let's get started with my empties review below! 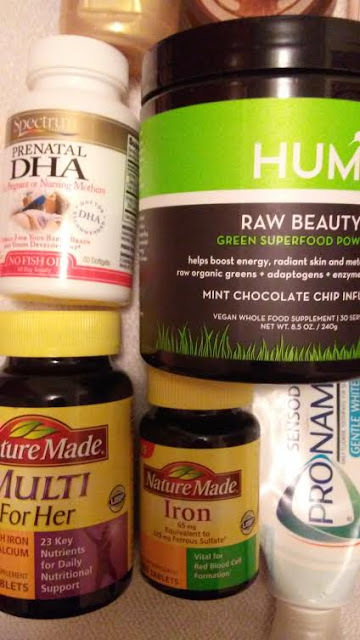 First up, my lifestyle products which includes my daily nutritional supplements and my favorite toothpaste brand!! 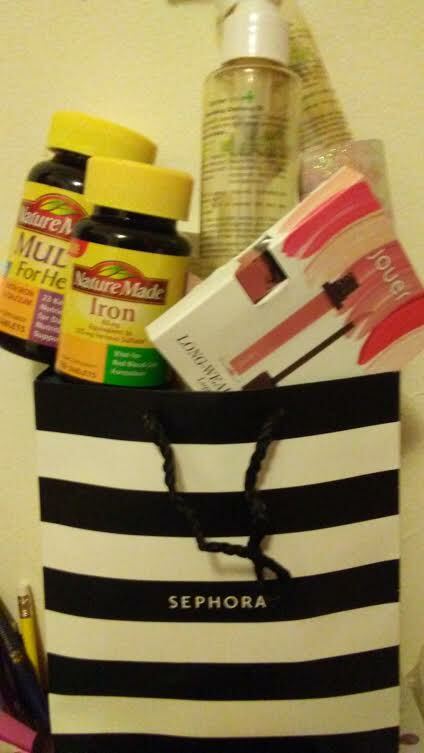 I used up very few makeup products due to health reasons (i.e. 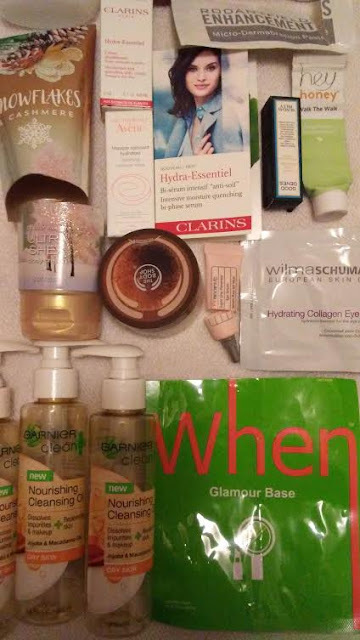 eye infections, breakouts) but here are the few items that I did use up in January! All of these makeup products came in my monthly Birchbox as samples but I love that Jouer Lip Creme which did not dry out my lips, so in the future I may repurchase this as full size!! So far this is the only perfume product (Birchbox sample), Juliette Has a Gun in "MMMM...", that I used up in January and I do love this scent by this same brand that produced "Not a Perfume" but its a little pricey for my budget but I would mind it as gift from someone! I have used up alot of skincare products in January because I focused on certain skin issues or problems particularly dry skin and breakouts from my head to my toes! 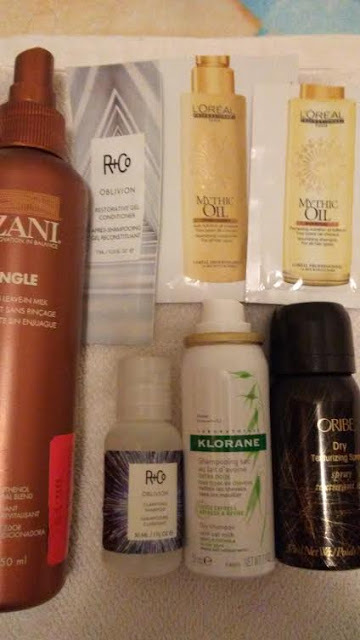 I used up a great deal of samples and test products from Influenster and R+D Independent dealer while others where clearance products that I tried because I could get than less the actual sale price originally!! 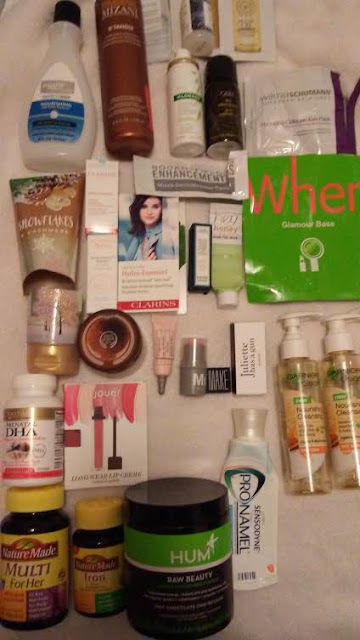 Most items are pricey so I would wait for sale or as a gift and except for the Garnier Cleansing Oils which that model was clearance/unable to find again, I would use most of these products again! I have used these hair care brands before whether in my monthly Birchbox samples or clearance sale! Except for the Mizani, which now has a 25 in 1 Leave-In treatment, most of these are pricey being salon products but I will only get these with a really good sale or as a gift!! Well, that is all for my first Empties Review of 2017 for this January and I have already started my Empty Bag for my Febuary Empties Review!! It feels good to know that I am using up beauty or lifestyle that I have in stock before buying any new plus I more space in my bedroom too! Wow, you went through a ton of samples! It sounds like the Jouer gloss was a real winner. I would love one too, but I have so many other glosses, it'll have to wait. 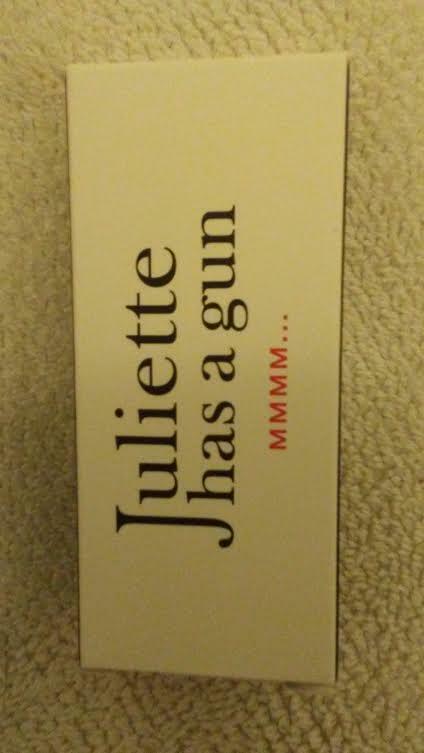 I'm curious about the Juliette Has A Gun MMMMM scent. I bought a different Juliette fragrance from Scentbird but it turned out to be just a little too odd. I will look for yours at Sephora next time. You really used up a lot, good job! 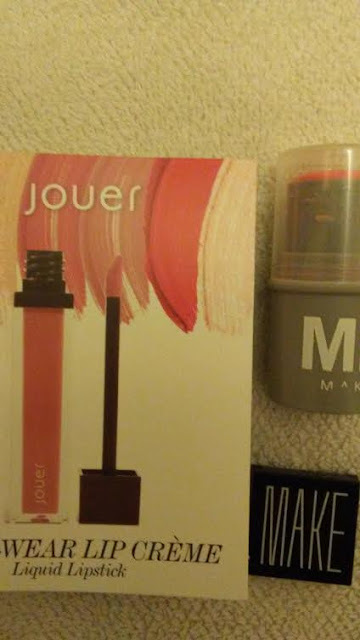 That Jouer gloss sounds really good! I haven't tried any od the items you've used up, but I am curious about a few of them now!